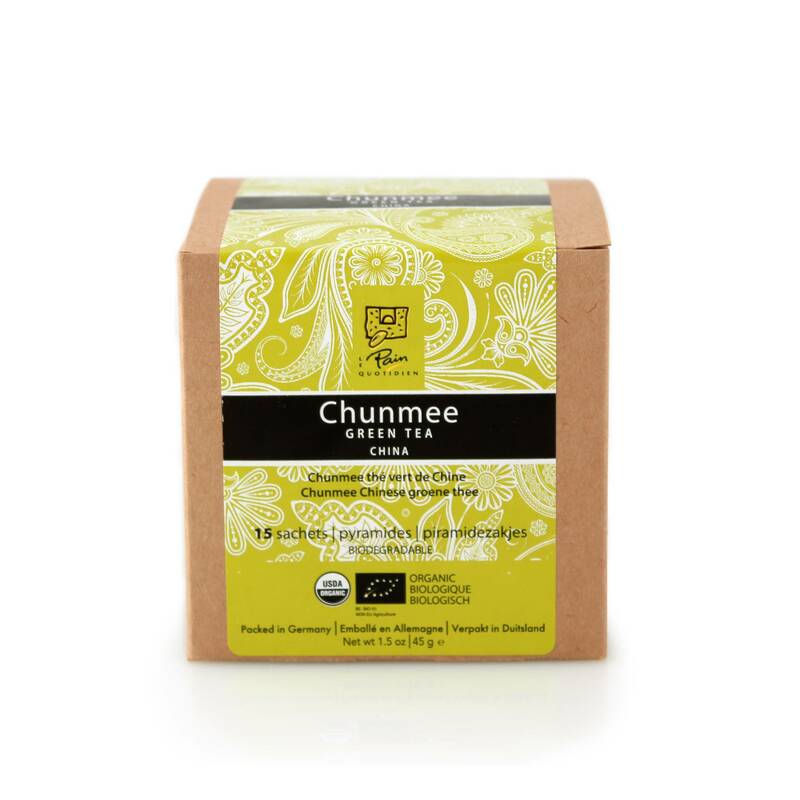 Bright fruit and floral notes combine with a fresh astringency in this Chunmee Green tea, which means “precious eyebrow tea” in Chinese. Crescent shaped leaves are twisted, then fired, producing a pale yellow brew. Its bright flavor and notable health benefits make this the perfect daily detox tea.